2 - Is the coffee industry in crisis? This is a show about the entrepreneurs, innovators and advocates getting us to a true Zero Impact on the environment. 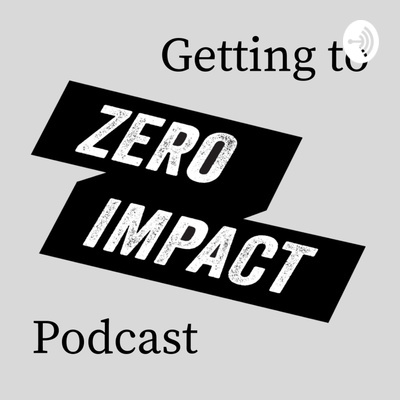 We sit down with our marketing intern, Genevieve Marcocci to reflect on her exciting time with Zero Impact. In business it’s very important to know your principles and what you stand for. Zero impact explores negotiation tactics in searching for supplies and manufacturers, and is faced with an interesting challenge. Sneaky peak of our recent video interview - talking sustainability, how Zero Impact was started and why - our product development and challenges we overcame so far. Also, coffee consumers - you have more power than you think! Lets take a look at the hidden crisis facing our beloved coffee shops - is $4 too little for a cup of coffee?